OH! Liberty….you never cease to amaze me!!! Loving the Nike hi-tops…if only!!! (cue the pointless sigh of the should’a, would’a, could’a enthusiast). If I had my pick of the Nike Liberty 2011 collection it would have to be the ‘Tatum Print Blazer Mid Dunk‘ …definitely too cool for school. Sadly I’ll have to settle for drooling on my keyboard whilst gazing in sartorial awe instead. Head here for the grand unveiling!! Britain may have a face like a smacked arse right now but whilst Spring does it’s very best to emerge from behind the sleet-grey backdrop of winter, romance is once again rearing it’s whimsical head and stretching out its languorous lace-clad limbs on the high street. Of course it’s not all lace, think back to s/s 2010’s fetish for layering sheers and chiffon and add a dash of theatrical decadence. That’s the new romantic. For something altogether more virginal why not reference Dolce & Gabbana’s Spring collection and work the table-cloth aesthetic (and no…I’m not joking…and it’s FABULOUS) – delicate tatting, sheer whites, crochet and beautifully executed broderie anglaise. Okay, so virginal in a wild, animalistic, Wuthering Heights’ Cathy kind of way. Of course if all that soft-focus, gentle femininity is too much for you, you can always rock it up with black leather (I recommend the Burberry cropped biker). Who said romance had to be good? 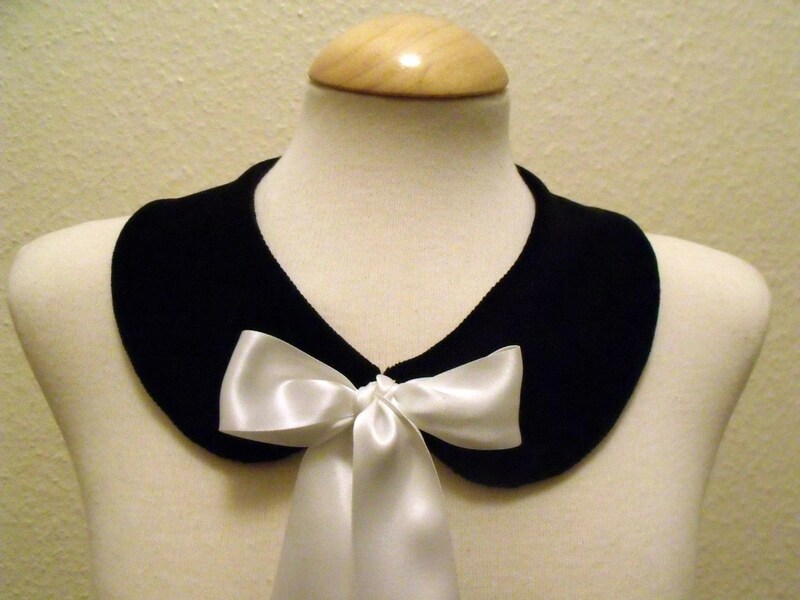 Lets face it, collars have a bad rep. Long-time signifier of uptight, highly-strung corporate slavedom or bugbear reminder of (and I really do hate to bring this up) school. Well, this season it’s time for a rethink. Collars are cool. [Breathe and repeat]. And they are – literally – everywhere, from the traditional crisp, starched phantom of your past as seen at Viktor & Rolf, to candy-goth meets Victoriana-kitsch detachables at Meadham Kirchhoff. And yes, I was banging on about this last season but thankfully the high-street has caught on, so for the not-so-skilled DIY-er’s and those whose budgets don’t quite stretch to Bulgari proportions (i.e. me and, er, me) the time is now! Ah, Miu Miu, not content with stealing my heart last year with those cute-meets-luxe silk print platforms you just had to do it again. Strappy, patent leather ankle huggers with absolutely darling cut-out detailing – sigh – AND they nail the fluoro trend. How do I love thee? Spring is due to, well, spring fairly soon – maybe even this week if chatty recruitment consultants are to be believed, er *cough* – and, naturellement, spring in fashion means the inevitable re-emergence of that perennial favourite: floral prints. Unimaginative, perhaps, but a welcome break from monochromatic colour blocks and, particularly when you’ve been cooped up in the City for what feels (both in terms of time and temperature) an ice age, a rather refreshing reminder that there is in fact life out there – somewhere. Unlike s/s 2010 with it’s ditsy, chintzy, fairly unassuming foray into the floral trend, this Spring’s botanicals are big, blowzy and unabashedly in-your-face. Think feature wall, think Interflora, think Nana’s beloved early 90’s curtains, and prepare to be transported to a hyper-real romantic idyll where merrily chirruping birds replace vocal drunks, where the rumbling, clanking progress of the Number 8 is replaced by the industrious yet soothing drone of furry little bumble bees, and where that gentle tinkling you can hear is an actual stream which in all likelihood flows into an enchanted grove populated entirely by faeries, gnomes and cuddly cotton-tails – not some sweaty guys having a whizz behind the bins next to Ministry of Kebab. Transmuting the otherworldly floral delights of his couture show to the (slightly) more practical terenne of RTW, nautical meets Hawaiian graphic and 50’s sass in Galliano’s s/s 2011 collection – and single-handledly casts a designer life-ring to the beleaguered and all-but forgotten halterneck. In a surprising move away from the cutesy Sunday-Best vibe which often permeates Chanel’s RTW collections, Lagerfeld offers up a bounty of dégradé chiffon florals in retro cuts with a strikingly edgy – verging on Rodarte-quirky – feel. I could – quite literally – go on (and on) … the stand-out summer picnic prints at D&G, the flippant girlishness at Paul & Joe…the garden party garrulousness at Etro, et al…et al… But my personal pick of this Spring’s bunch has to be Kenzo’s gorgeously voluminous sun-bleached collection which speaks of a cool breeze on a hot day. And God knows we could do with a hot day (and a Kenzo in the wardrobe).